At first it pained Calixte to have his good will met with such alienation and disbelief. But he recognized the sentiment – “They can't trust us as we can't trust them,” he said – and, in time, he had been surprised to find that accepting the limits of reconciliation could be a measure of respect. One of his classmates at university had been one of his boyhood neighbors, a son of one of the families that had wiped out his family. At school, they got along socially. They could drink together, and talk, and share food. But if Calixte ever brought up the past, he couldn’t get anywhere. “He would tell me, You are not honest, because you can’t say that you hate me. My family, to which I belong, killed yours. Our blood – even mine – killed yours. So how can you hide that you hate me? Calixte laughed. He sounded excited, as if in shutting him out, his boyhood neighbor was really letting him in on something. Twenty years ago, Philip Gourevitch's We Wish To Inform You That Tomorrow We Will Be Killed With Our Families inscribed the Rwandan genocide in the public consciousness as one of the defining ordeals of humankind, telling how a nation hacked itself to pieces – a million people murdered by their compatriots in a hundred days – and the rest of the world did nothing to stop it. Now, on the eve of the twenty-fifth anniversary of the slaughter, Gourevitch revisits Rwanda to tell the even more confounding story of how that nation has been putting itself back together. The book draws on years of intensive reporting to explore a society where killers and survivors live again as neighbors, reckoning with the individual and collective inheritance of humanity divided and betrayed—an intimate multigenerational chronicle of memory and forgetting and the seemingly impossible demands of forgiveness. 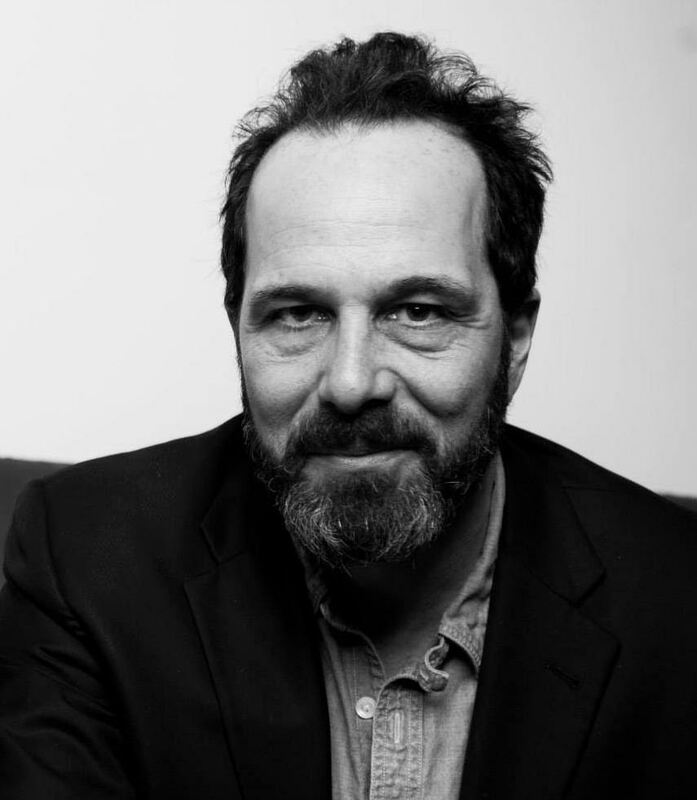 Philip Gourevitch is a longtime staff writer for The New Yorker and the former editor of The Paris Review. His book We Wish to Inform You That Tomorrow We Will Be Killed With Our Families won the National Book Critics Circle Award, the George Polk Book Award, the Los Angeles Times Book Award, the Overseas Press Club's Cornelius Ryan Award, the New York Public Library's Helen Bernstein Award, the PEN/Martha Albrand Award for First Nonfiction, and The Guardian First Book Award. He is also the author of A Cold Case and Standard Operating Procedure: The Ballad of Abu Ghraib. He lives in Brooklyn, NY. The grant jury: Elegantly written, extraordinarily well conceived, and lacerating. In a series of searching encounters with Rwandans, Tutsi and Hutu, survivors and perpetrators, consummate journalist Philip Gourevitch listens, questions, and discovers in the visceral stories of the people he meets how a murderer lives side by side with the close relatives of the people he killed. It would be easy to romanticize the attempt to embrace the concept of forgiveness in a legalized framework, but Gourevitch scrupulously avoids such pitfalls. He is writing a book that goes far beyond political analysis to raise the profoundest questions about what it is to be a human being.